Don't let the name scare you, SpeedPLAY is not just for “fast” runners, it is open to anyone who wants to work on becoming more efficient while challenging their current running pace. Speed work is an important part of any training routine. Speed work doesn’t just make you run faster. It makes you fitter, increases the range of movement in your joints, makes you more comfortable at all speeds, and it will ultimately help you to run harder for longer. 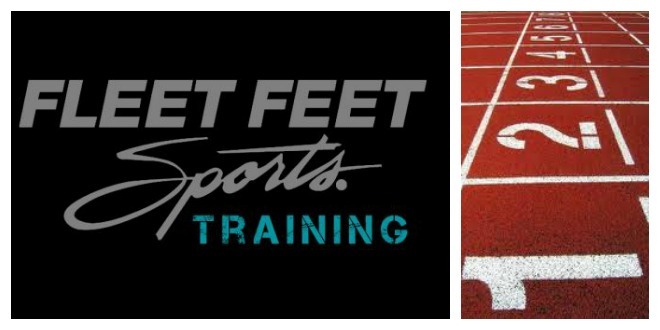 These sessions have been carefully designed to be beneficial to those who specialize in any distance and can be utilized by many levels of runners. In addition, interval type training is one of the most efficient ways to burn calories!